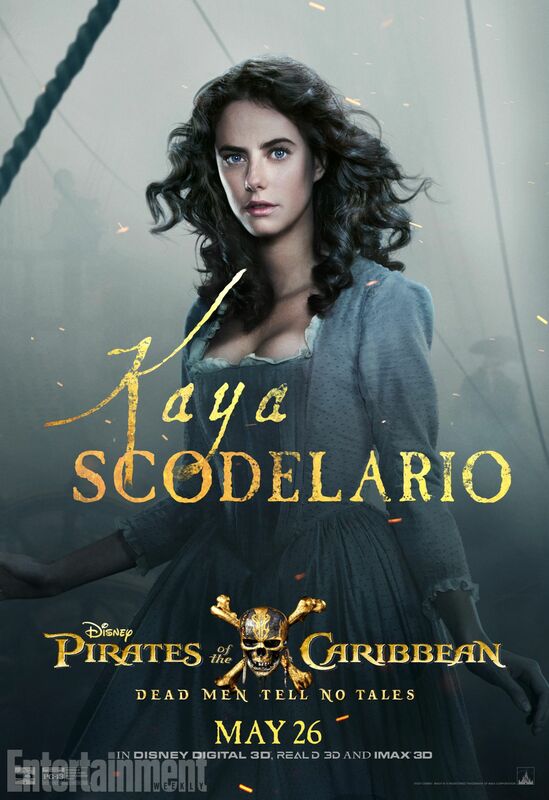 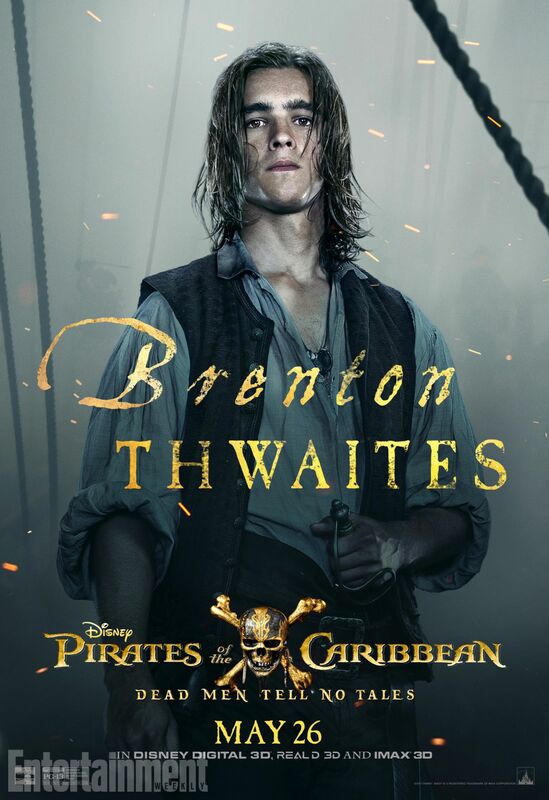 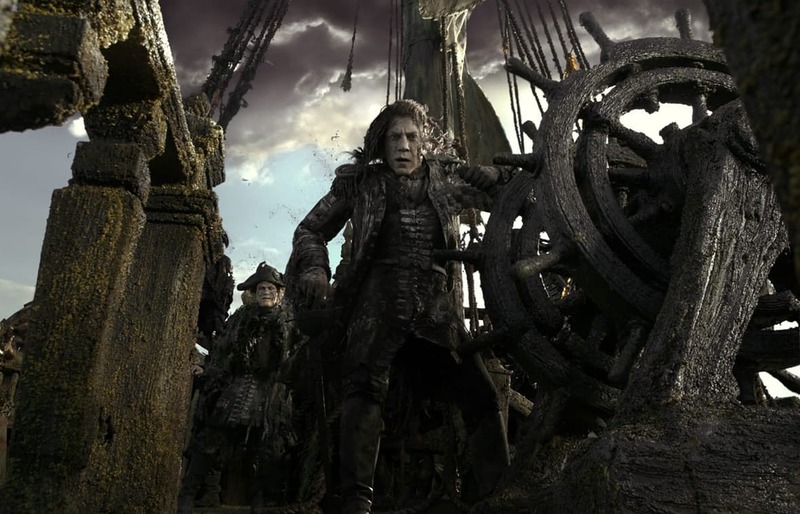 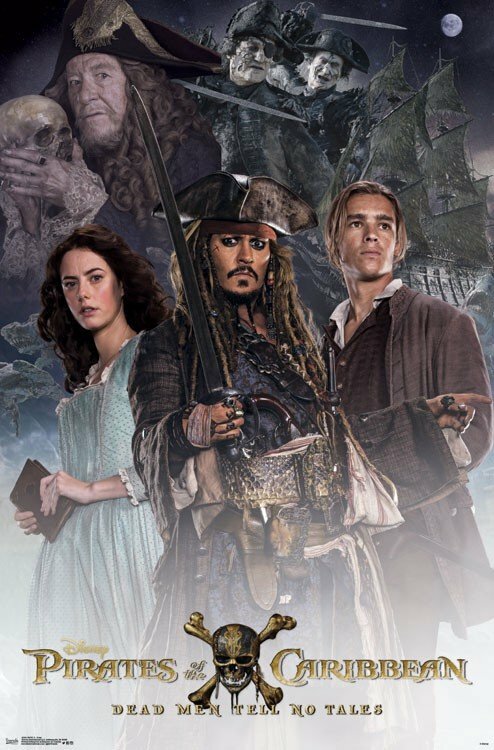 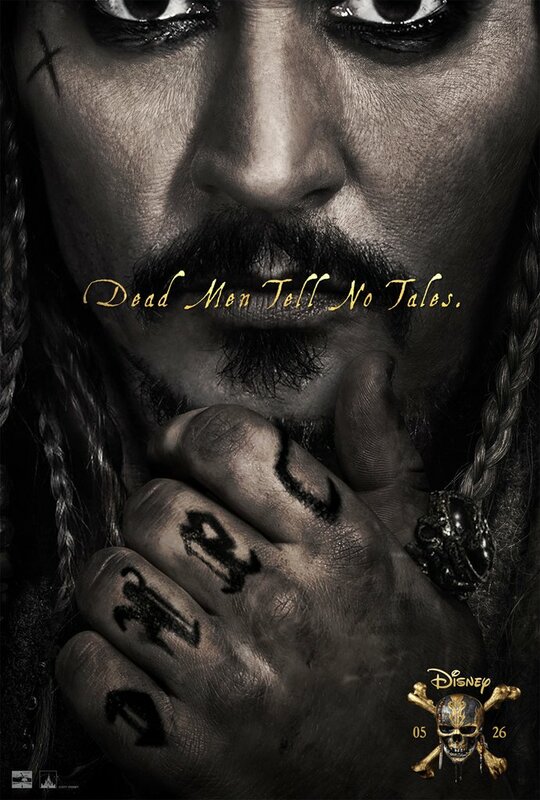 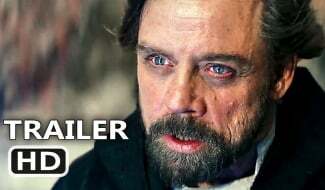 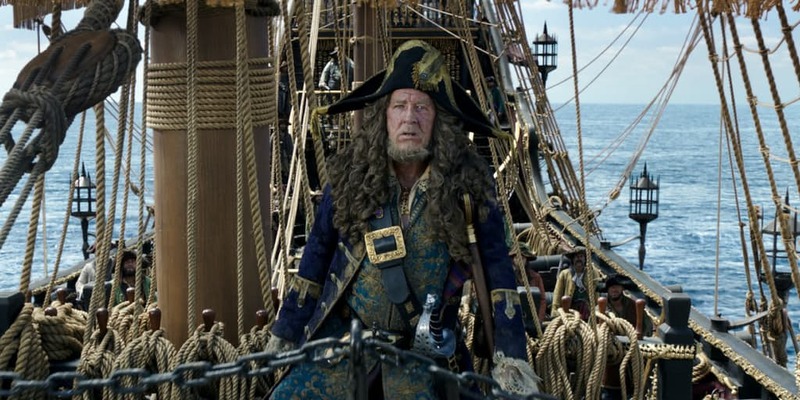 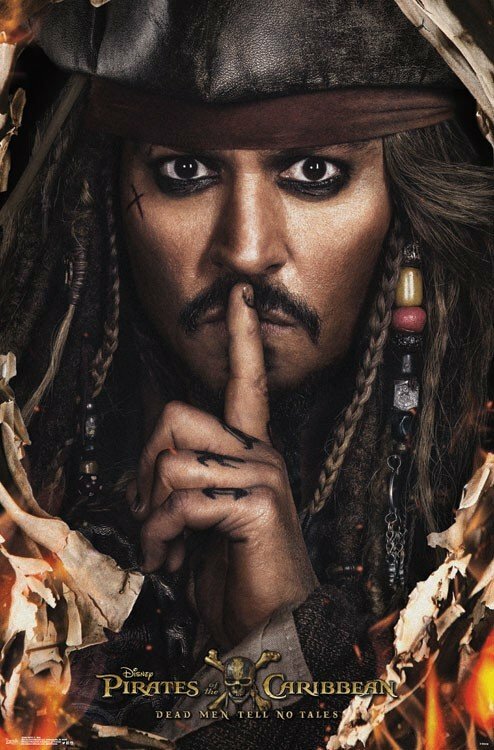 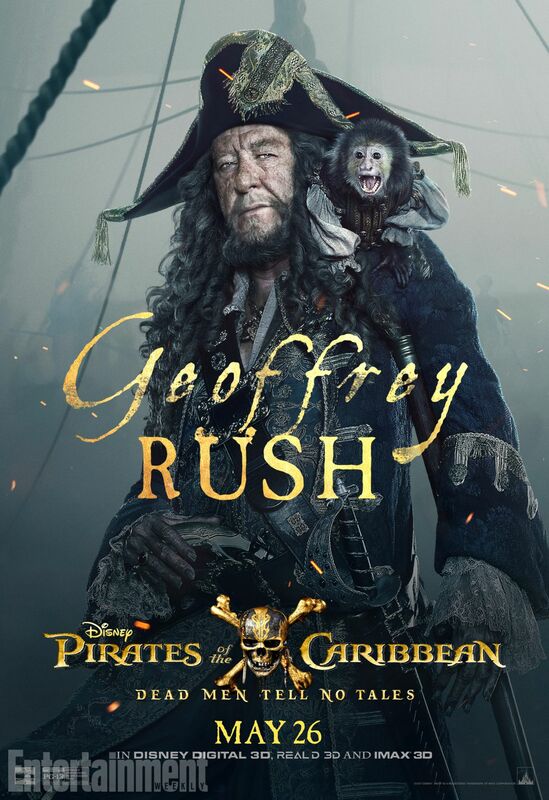 Toeing the line between soft reboot and full-blown franchise revival, it’s no secret that the impending Pirates of the Caribbean: Dead Men Tell No Tales faces the somewhat difficult task of breathing new life into a series that, while financially bankable, has strayed into choppy waters in recent installments. 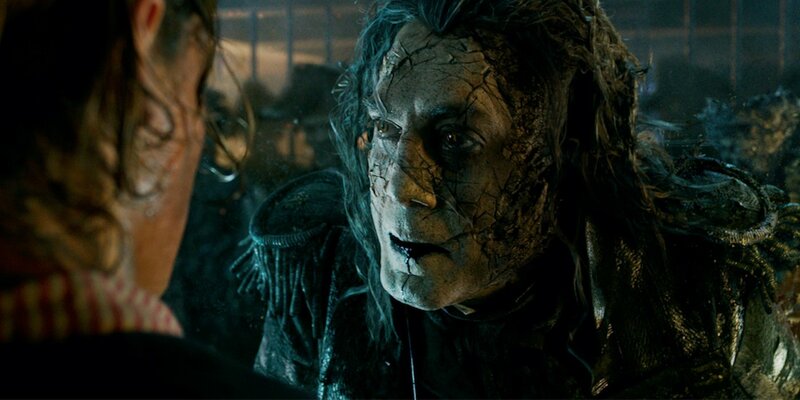 Norweigan filmmakers Espen Sandberg and Joachim Rønning are behind the lens, and at least so far, the early word on Dead Men Tell No Tales paints the fifth Pirates movie as a rip-roaring ride that ricochets from moments of unashamed fan service – namely the return of Will Turner (Orlando Bloom) and the graceful, yet cunning Elizabeth Swann (Keira Knightley) – and moments of wonder, particularly once Captain Salazar (Javier Bardem) breaks free from the Devil’s Triangle seeking revenge. 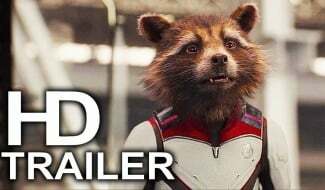 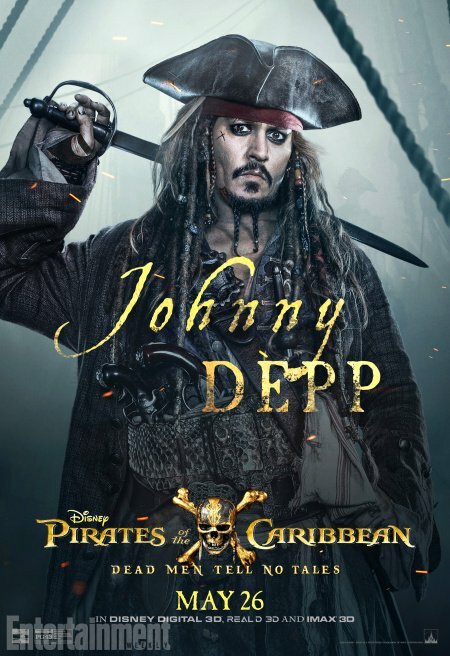 The big question now is, of course, will that rich, swashbuckling concoction translate to box office success? 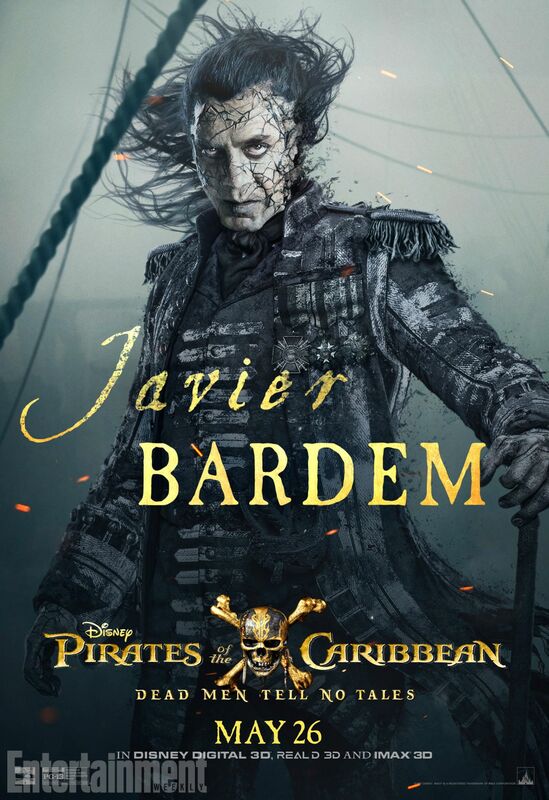 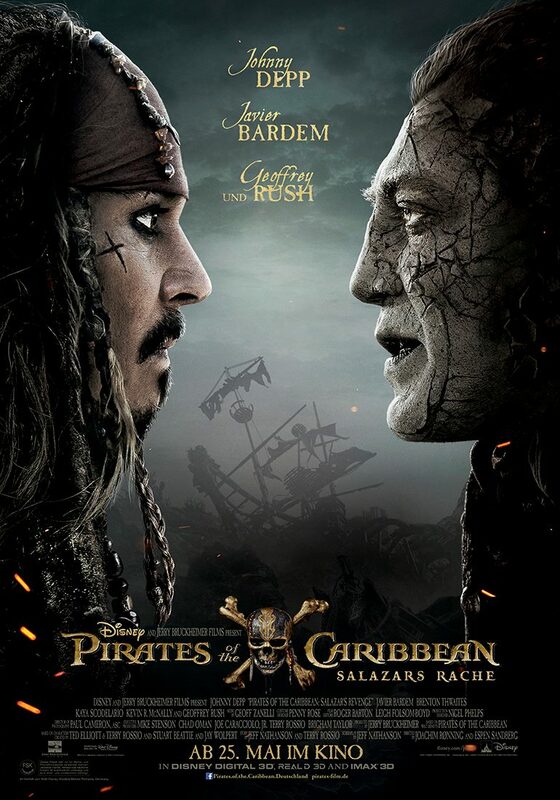 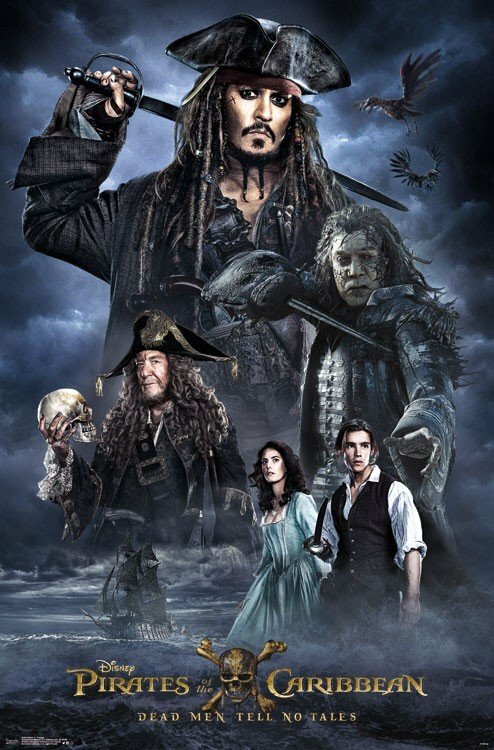 Based on a preliminary estimate from Deadline, the bean counters at Disney can breathe a sigh of relief, as Pirates of the Caribbean: Dead Men Tell No Tales is on course to light up Memorial Day Weekend with a domestic opening in the region of $90m-$100m. 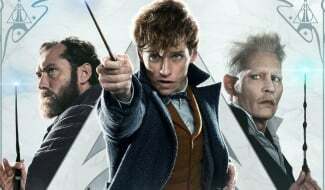 The four-day holiday period has fallen on hard times in recent years – in film circles, at least – with the likes of X-Men: Apocalypse ($79.8 million), Alice Through The Looking Glass ($33.5M four-day; $77M domestic) and Brad Bird’s Tomorrowland ($42.7M 4-day; $93M domestic) vastly underperforming when placed against internal targets. 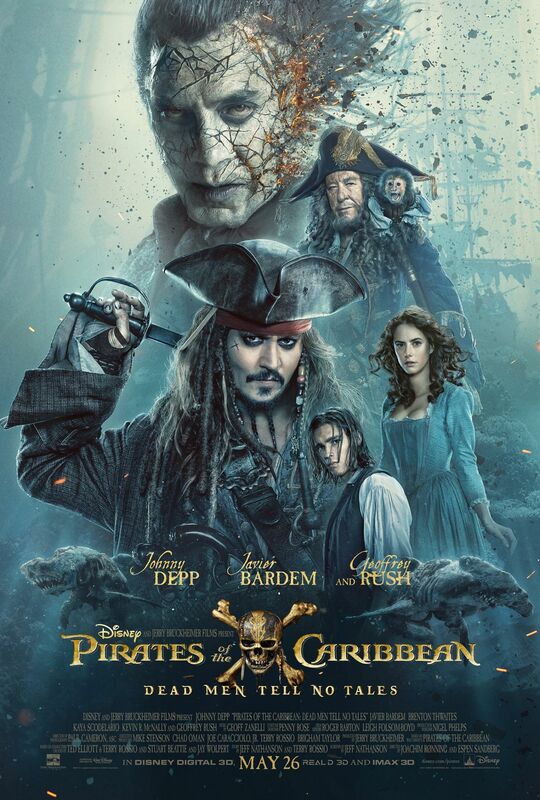 Could Pirates 5 be the one to course-correct one of the busiest weekends on the calendar? 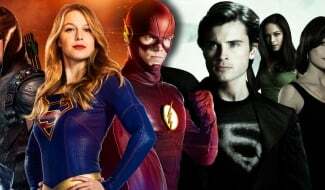 It’ll be going up against Paramount’s all-star Baywatch reboot which, by comparison, is eyeing a domestic opening of $45m-$50 million. 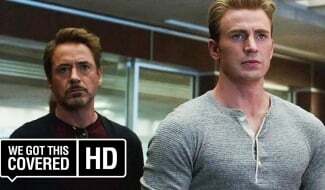 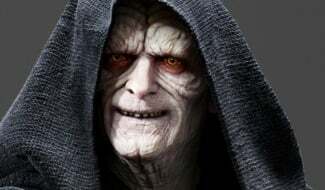 Both movies are earmarked for May 26th in the States, and we’ll be bringing you all the latest as D-day creeps closer.